(Natural News) Detecting and managing epilepsy is of utmost importance in patients that suffer from it. The same goes for seizures, so in most cases, any potentially useful tips or equipment that can be used with one end up becoming recommended for the other. Soon, a smartwatch that uses advanced machine learning to tell when a user is having an epilepsy or a seizure may become one of the most recommended items for patients, as it has just been approved a medical device by the Food and Drug Administration (FDA). Dubbed the Embrace, this smartwatch was created by the startup company Empatica with the goal of monitoring for the most dangerous kinds of seizures, known as “grand mal” or “generalized tonic-clonic” seizures, then send an alert to summon caregivers’ help. According to a press release issued by Empatica, their product can detect seizures with a 100 percent success rate. This is based on a multi-clinical study that looked at a total of 135 patients diagnosed with epilepsy and admitted to top level IV epilepsy monitoring units for continues monitoring with video-Electroencephalography (EEG). The study of the patients resulted in 6,530 hours of raw data recorded over 272 days, including 40 generalized tonic-clonic seizures. In their press release, Empatica said that Embrace stands apart from any currently existing seizure detection system due to its measurement of multiple indicators of a seizure. In particular, it uses Electrodermal Activity (EDA) to check for physiological changes that are known to be related to sympathetic nervous system activity — otherwise known as the “fight or flight” response in humans. The approval from the FDA serves as the second time that Embrace has been certified, having been approved first in Europe in April 2017. 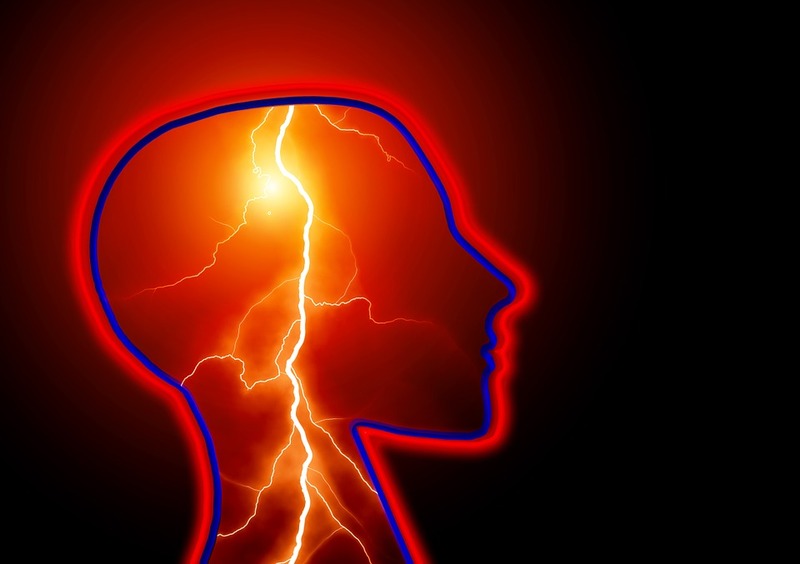 It is said that generalized tonic-clonic seizures can result in a loss of consciousness in patients, and typically leaves patients in a state of confusion for some time afterward. In typical clinic settings, patients needed to self-report in a diary of sorts to track exactly when seizures happen. This is, of course, sometimes inaccurate. With the use of a device like the Embrace smartwatch, seizure reporting becomes not only accurate but also a whole lot easier. According to Orrin Devinsky, one of the foremost experts in epilepsy in the world, and the director of the Comprehensive Epilepsy Center at New York University (NYU), the Embrace smartwatch is simply a major breakthrough in the field. “The FDA approval of the Embrace device to detect major convulsive seizures represents a major milestone in the care of epilepsy patients,” Devinsky said. “Tragically, more than 3,000 Americans die each year from Sudden Unexpected Death in Epilepsy (SUDEP), and the Embrace offers the potential to alarm family members and caretakers that a tonic-clonic seizure is occurring.” The beauty of it is that it will grant patients the prompt attention that they need during or shortly after their convulsive seizures, Devinsky explained. In a post on the official Empatica blog, the entire Empatica team called the FDA approval a “profound achievement for the epilepsy community at large,” and mentioned that it was the first time that a smartwatch received approval within the field of Neurology. For now, the team promises to keep working with all of their heart to push the technology that they have created to the next level, for the benefit of all patients that badly need all the help they can get. For known solutions for some cases of epilepsy and seizures, visit CannabisCures.news.